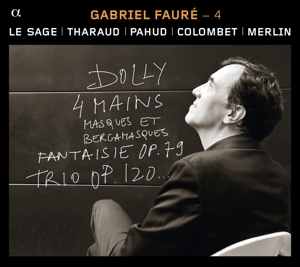 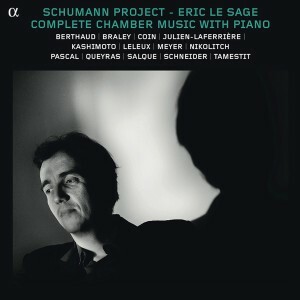 Éric Le Sage (born 15 June 1964 in Aix-en-Provence) is a contemporary French classical pianist. 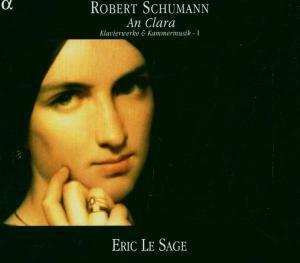 After he finished his studies at the Conservatoire de Paris, Le Sage went to London to improve by Maria Curcio. 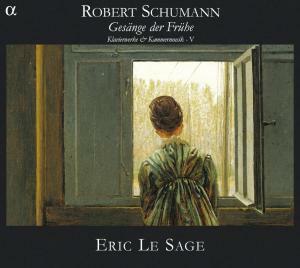 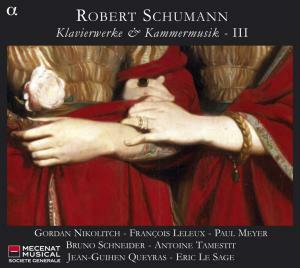 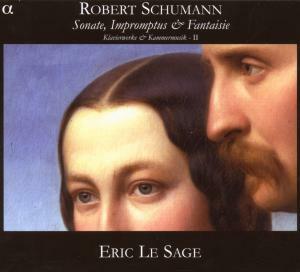 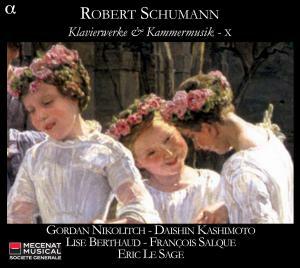 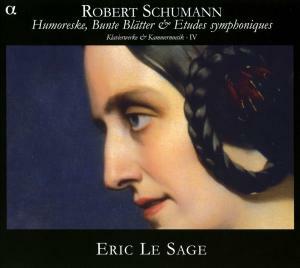 Éric Le Sage is best known for his interpretations of romantic music, Schumann, but also for recording the complete piano music of Francis Poulenc in an unanimously appreciated version. 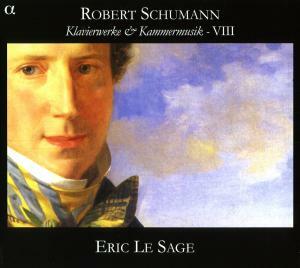 His curiosity for the unknown works led him to play more than twenty rare concertos by Dvořák, Schoenberg, Stravinsky, Britten and others. 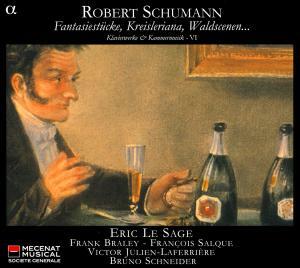 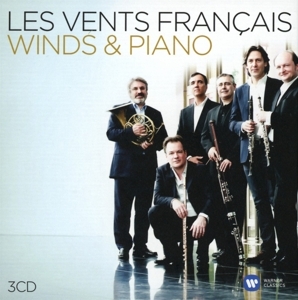 Lesage is a guest of renowned groups such as the Orchestre philharmonique de Radio France, the Royal Scottish National Orchestra or the Dresden Philharmonic.